Bare Wire Networks can evaluate your IT infrastructure and help your optimize your company's operational efficiency. Call (949)371-5079 to schedule a computer services evaluation. 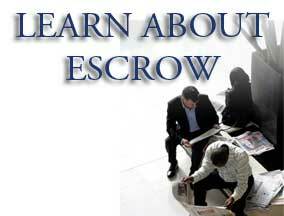 receive a promotion code for $10.00 off your next escrow order. Thank you! 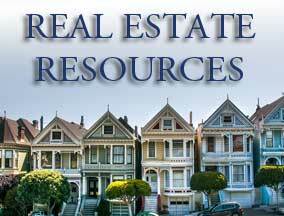 Check your email for a special message from us here at PPFE containing your promotion code. We promise to never share personal information.